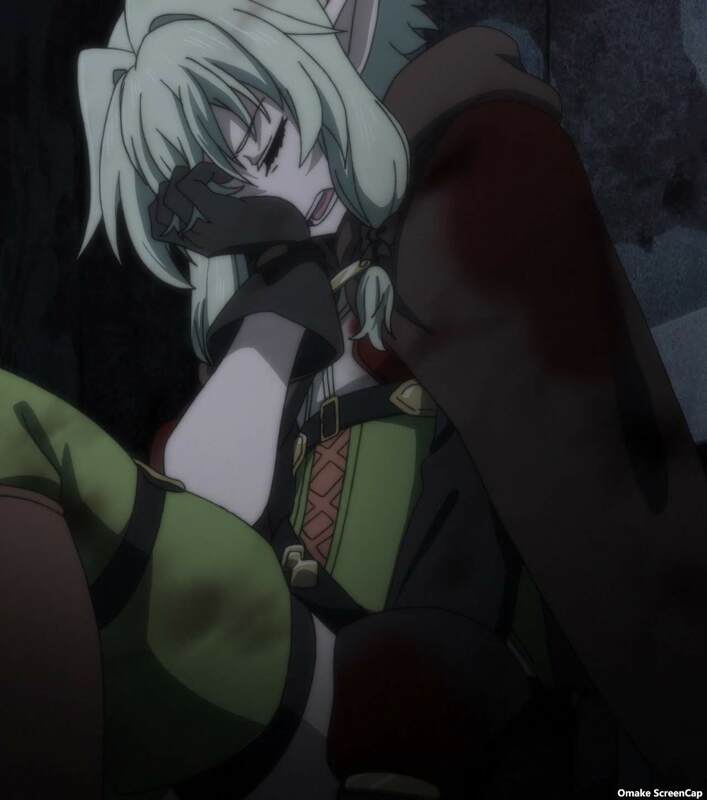 Most adventurers would use a gate scroll to escape a tough situation, but not Goblin Slayer. He figured out a way to use one to kill goblins, or even a huge boss Ogre. 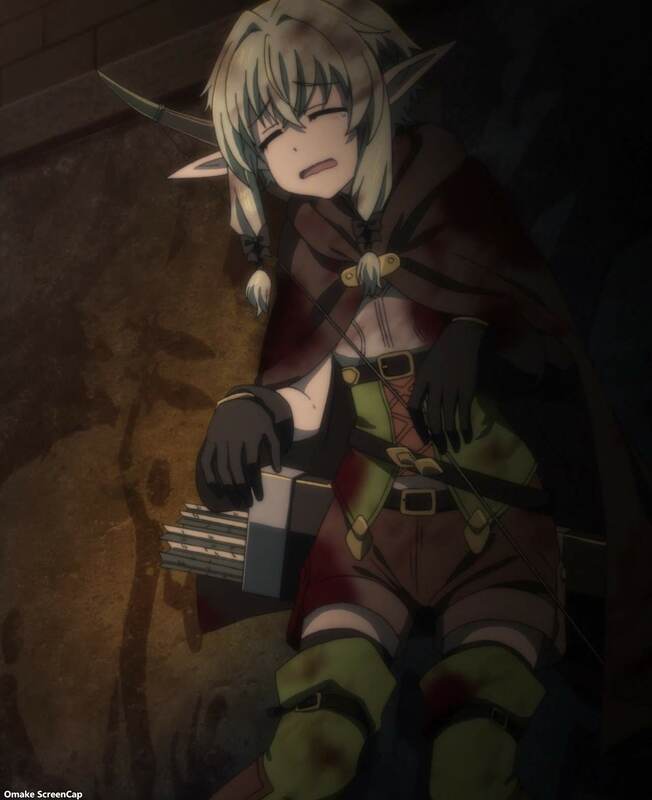 High Elf found out the hard way how disgusting and upsetting it is to slay goblins. It's also disgusting and upsetting to slay goblins with Orcbolg (Goblin Slayer), but that's not really his fault.